I’m sitting here with Steve Davies, famous children’s writer, building my new website. I would post a picture, but I don’t know how to yet. Soon, soon… Anyway, if you visit my website and it’s all a mess, you know why. If you love adventure come and meet three amazing writers of action packed stories. Anthony McGowan has re-imagined the classic Willard Price animal adventures for a new generation of readers in Leopard Adventure, Josh Lacey’s (Josh Doder) latest Grk story follows Tim and his beloved dog Grk to Italy in Grk and the Phoney Macaroni while Andy Briggs traces Tarzan’s footsteps in search of the world’s most deadliest hunter and a kidnapped ape in The New Adventures of Tarzan: The Jungle Warrior. The Dragonsitter, based around a series of emails that ping back and forth between Edward Smith-Pickle and his Uncle Morton Pickle, is short, sharp and funny. 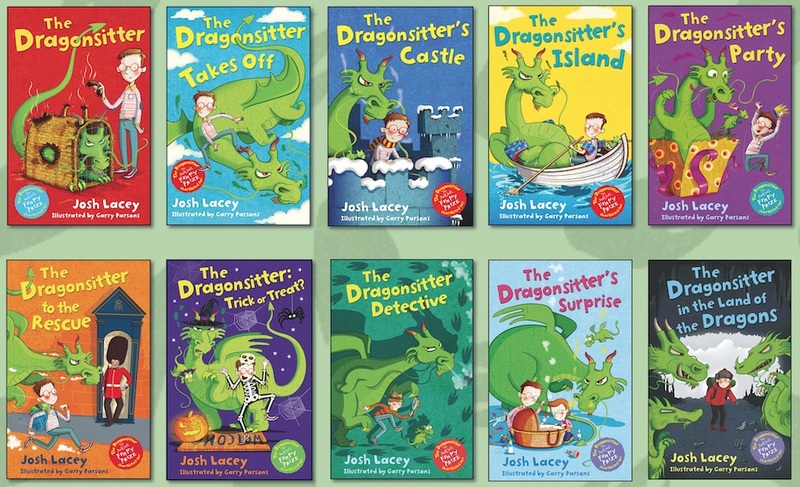 The story is by Josh Lacey – also known for writing the excellent A Dog Called Grk series under the name Joshua Doder – is about the pickle Edward and his family get into when they agree to babysit a dragon. All turns out well and, as with so many situations in life, chocolate provides the answer. read aloud, and a shared read. I went to a lovely exhibition at the Birmingham Museum and Art Gallery – I reviewed it for the Observer – and strongly recommend visiting if you’re in the city. It’s on till mid-June. You can read my suggestions at Tall Tales and Short Stories. 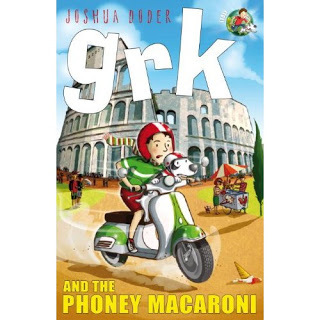 Thanks to the Bookbag for their excellent review of Grk and the Phoney Macaroni: “a great adventure story for boys”. 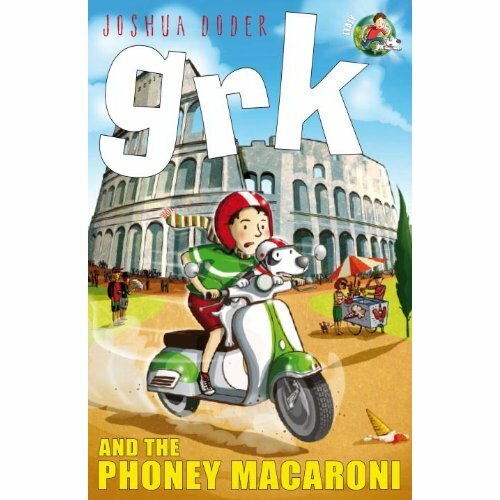 The next Grk book, the eighth in the series, will be published in the UK in March 2012. I’m pleased to say that I’ve now got a book available for the Kindle: my novel Bearkeeper can be bought from Amazon for the frankly bargain price of £1.99 (or just over three dollars if you’re in the States).